A new Confident Parents: Thriving Kids program, designed to support parents and caregivers whose children are struggling with anxiety, is being developed. The program will include educational resources in the form of short videos and we need parents involved. Parents or caregivers of children with one or more of the following conditions — general anxiety, social worries, separation anxiety, specific fears, obsessions and compulsions, selective mutism (refusal/fear of speaking with others in certain situations) — who would be willing to be interviewed and appear in one or more segments of the program video materials. Parents must reside in the Lower Mainland or Greater Victoria. The program serves children aged 3 to 12 but parents can be speaking about a situation in the past (the child may be a teen or adult now). Many of the video segments will involve actors but best practice tells us that authenticity is much better when actual parents are portrayed on film. 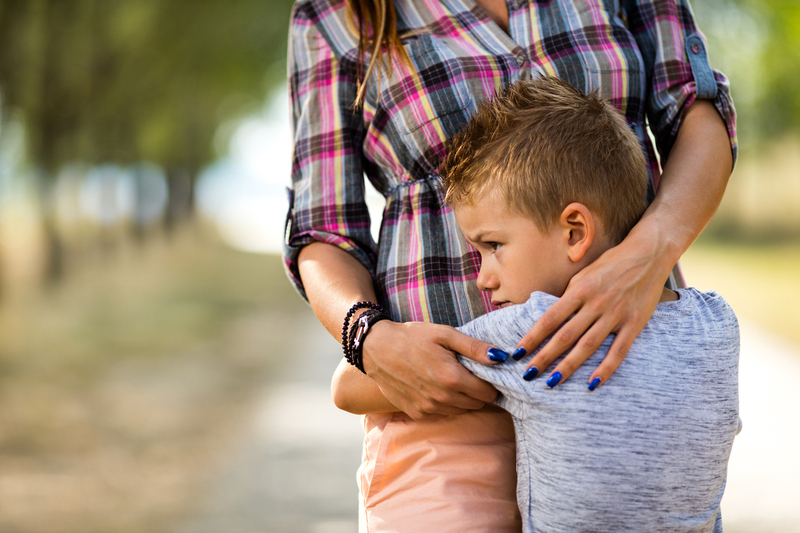 Your involvement can help other families realize they are not alone with the challenges associated with child anxiety and understand that they can get help. What would be I asked to do? Be interviewed by the project’s video production team about past or present experiences with a child’s anxiety and/or about taking action to get help for a child’s anxiety. Note: no children will be filmed. Be willing to have the interviews conducted in your home or travel to a central location. Commit to approximately 1 to 2 hours of your time for set up and filming. Be available for the interview sometime between February 11 and February 22, 2019. We are offering an honorarium of $100 plus any transportation and child-care related expenses. Through your appearance on film, your identity may be recognized by other parents who see these videos as part of their participation in the program. This may have implications for you, your children and your family. If you are interested, we will discuss privacy issues thoroughly with you before proceeding. I’m interested. Who do I contact? Please contact Kimberley McEwan by email or phone by February 15, 2019.